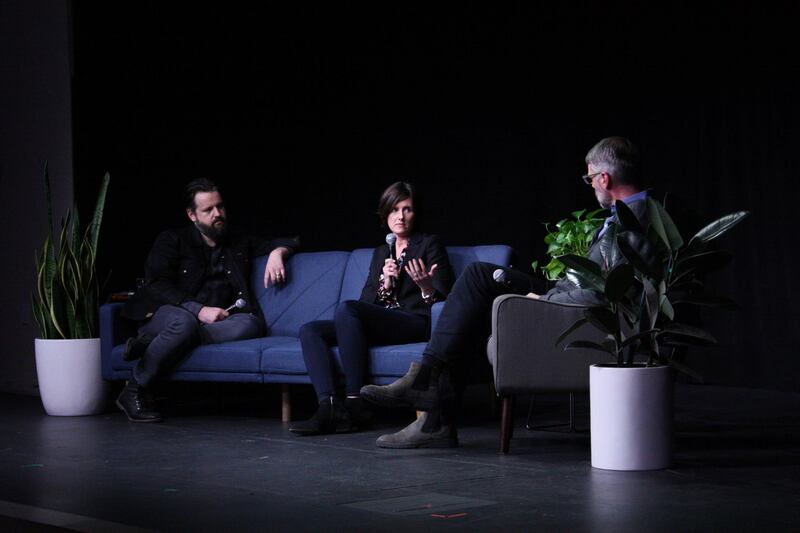 Editor’s note: In partnership with Design for America, Artefact co-CEO Rob Girling moderated a panel discussion February 2019 at Airbnb’s San Francisco headquarters on trust and social impact. The event featured Alex Schleifer, VP of Design for Airbnb, and Valerie Casey, Head of Design at Walmart. Here, Rob builds on his opening remarks to highlight Artefact’s point of view on product trustworthiness as a component of responsible design. Machine learning algorithms hold vast potential, but with their great power comes significant responsibility. Over the last year, as perspectives around such algorithms continue to mature, almost all technology companies have endeavored to establish (with mixed effect) ethical principles, boards, and codes of conduct. Their goal? Get ahead of the implicit but very concerning risks associated with the algorithms going wrong for business, people, and society. As a result, a once highly philosophical and impractical debate on ethics in innovation circles is increasingly relevant to tech – with deep implications for product design. Correspondingly, “responsibility” has begun to replace “desirability” as design’s primary value add, and a new focus on ethics has supplanted our discipline’s longtime focus on beauty and delight. This overall shift from a governance perspective on ethics to the practical awareness of ethics in the product development process represents a significant moment for the tech sector. The business as well as moral imperatives could not be clearer. In Artefact’s recent report, Can Social Media Be Saved?, we show that social media technology platforms do not inherently generate positive outcomes. Unchecked, they are also highly susceptible to manipulation and exploitation, which, as we’ve seen with Facebook, can degrade trust and profitability. Strong ethical principles, policies, and practices are essential to any company that wants to build and maintain trust with its stakeholders – from employees, customers, and partners to governments and shareholders. At the center is a code of ethics that helps make real the organization’s mission and brand promise. When actions (or inaction) appear in conflict with the organization’s ethical code, the trust relationship is undermined and the estimation of the organization in the eyes of its stakeholders can be dramatically reduced, driving loss of share value, customer churn, slower market adoption, low employee morale, and even employee attrition. As two of the world’s largest companies, Apple and Microsoft, increasingly view their brands and products through an ethical lens, consumer expectations around ethics are on the rise, helping to set new norms that are pushing aspiring organizations to follow suit. Additionally, competitive advantages exist for companies that choose to apply a strong ethical perspective into their product designs. At Artefact, we help our customers envision and develop trustworthy technology products using a methodology that we call Responsible Design, which prioritizes long-term outcomes, the alignment of corporate mission with practical ethics, and deeply understanding and resolving competing stakeholder interests as much as great design execution. Throughout, we approach design challenges with a systems lens, asking hard questions about unintended consequences as well as net impact to ensure that the design solutions we deliver to market are positive for business, people, and society. There are of course nuances to every client engagement, but Artefact’s commitment to product trustworthiness is unwavering. We believe designing for trust is a critical, increasingly competitive asset in today’s rapidly evolving marketplace and strongly encourage organizations to integrate ethics into their core product offerings. Responsibly aligning the potential of technology with its future impact is also fundamental to creating a better tomorrow for all of us.